I’m all for a good news story and I love to support a company that’s doing the right thing. 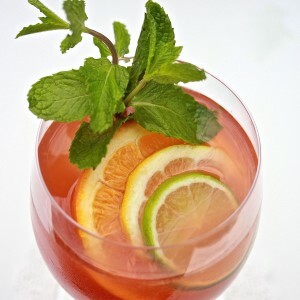 If you’ve been following my blog you will have seen a few cocktail recipes with premium spirits or liqueurs from the FAIR range. 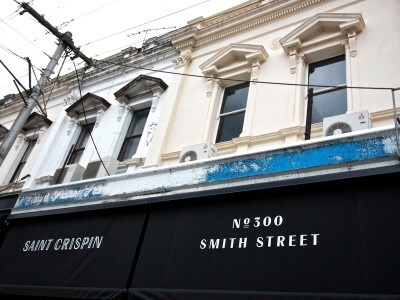 Well those products are now available in Dan Murphy’s and are popping up in bars all over Melbourne. Now I’ve tested the whole range, I am testament to the uniqueness and quality of each of the four products – they genuinely standout against their competitors. However, that’s not the whole reason I fell in love with FAIR Spirits. 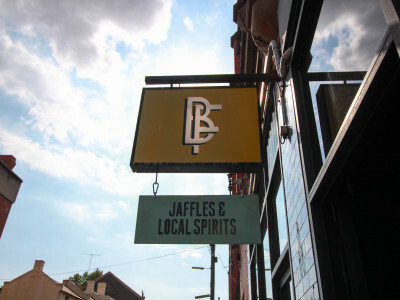 It’s the World’s first 100% fair-trade alcohol brand. Everyone wants a fair go. In fact the fair go is one of Australia’s key values. Regardless of your economic status, as a citizen of Australia you have equal rights and responsibilities, and equitable access to education, work, health care, housing and social services. A fair go – it’s the Aussie way. Unfortunately not everyone in the World has access to the same privileges we do. Underdeveloped nations are filled with small communities that have very few rights. Many of these communities are at the beginning of our supply chains getting the raw end of deal. We can thank advances in transportation and technology for globalisation. The connectedness and interdependence of economies has given the First World unrestrained access to everyone’s resources. The most developed and industrial countries now get to dominate the World’s capital, economic and cultural systems. In this capitalist society, the richest one-percent of the World’s population owns more than fifty-percent of the World’s wealth. That’s according to a January 2015 report by Oxfam. They also have the most influence on public policy and legislation, which helps them avoid taxes and further enhance their personal and corporate interests. Significant inequalities exist throughout society thanks to concentrations in power, education, property and income. Humanity is literally divided between the rich and the poor. In an effort to increase profits year on year, corporations have to do two things. The first is to increase consumption. Have you noticed how much more we’re all buying, owning and consuming now a days? And there is just so much product. The choice and pressure of consumerist society is overwhelming sometimes, don’t you think? The second is to reduce expenses. Yet here’s the clincher. As consumers want for more and more, and competition in most markets increases, we also want more for less. So how do corporations reduce their prices and reduce their expenses at the same time? Most people don’t put any thought into where the products they buy are coming from. Sure, they come from factories, wherever. What about the raw materials and ingredients in them? Overseas, somewhere, I guess. 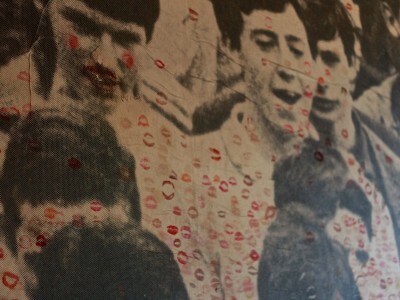 Fair trade is a social movement that aims to protect producers in third world nations from corporate greed. This starts with getting growers and producers a fair price for their goods and services. It also includes protecting the environment from an unsustainable demand that leaves that community barren and hopeless for the future. The reality is that many large corporations exert their high bargaining power to get the lowest price possible on raw materials. This is how they keep costs of supply and production down. Third world communities have been taken advantage of, and this lack of care or consideration has serious social or environmental impacts. Commodities such as coffee, cotton, cocoa, sugar and tea are just some of the products that provide farmers and workers with very little returns. Fair trade means a system with greater transparency and fairer terms of trade. While many companies have developed corporate responsibility policies in response to customer pressure, there are a small handful of companies that actually have an authentic desire to contribute. 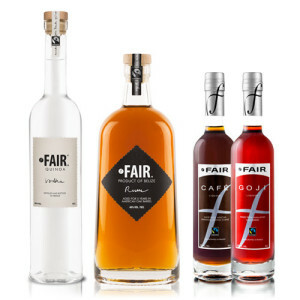 FAIR is one of those companies, existing to provide genuinely ethical and sustainably sourced premium spirits and liqueurs. They source Fair Trade Certified ingredients from around the world and ship them to Cognac France for distillation. As part of the Certified ESS project in France, each bottle sold helps fund local development projects in farming communities. 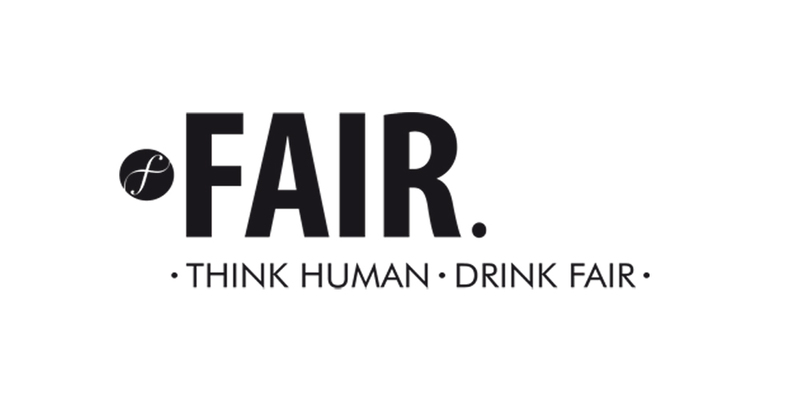 FAIR’s ethos is clear: Treat all people fairly. Everyone gets a fair go. Quinoa is so hot right now; you can barely order brunch without it. 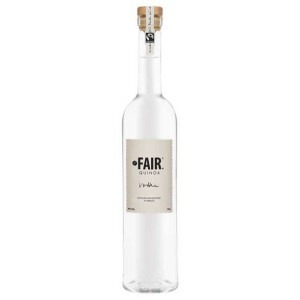 Most grains used to distil vodka are not certifiably organic or fair trade. When FAIR met with Bolivian farmers, they found they were struggling against the big corporations and decided they could make a difference by creating a unique and ethical spirit. 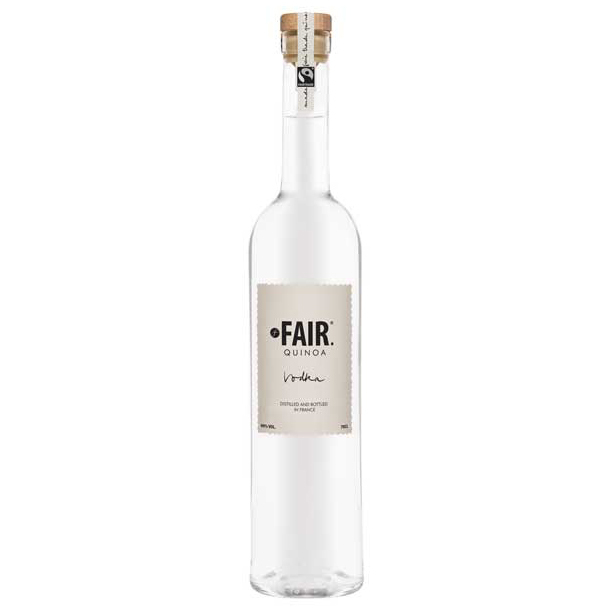 FAIR Quinoa Vodka is the result of a two-year research project between French distillers and Andean farmers. The grain they use is grown high on the Altiplano plateau in the Andean mountains, where the volcanic soil is rich and fertile. So it turns out the gluten free super food also makes an award winning premium vodka. Wouldn’t you love to be in the Caribbean soaking up the sunshine? FAIR Rum is fermented using certified fair trade and organic sugar cane sourced from small farm plots that use sustainable farming methods. Each sugar cane stalk is hand harvested. 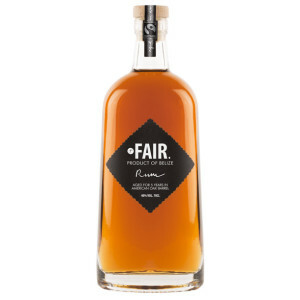 The rum is aged for five years in American oak barrels to create a beautifully deep, aromatic character. 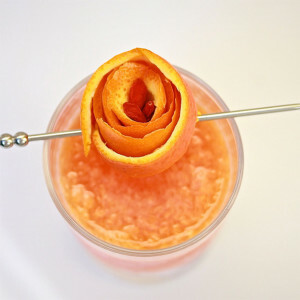 They may have super food status, but that’s not why goji berries are used in this liqueur. 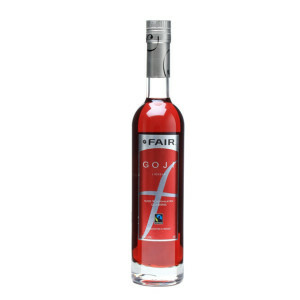 In the search for an ethical and sustainability berry for their liqueur, FAIR found goji. 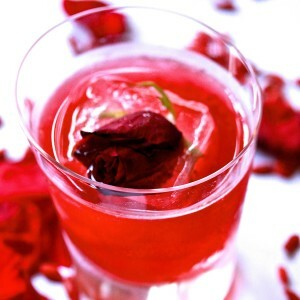 To make this naturally sweet, berry liqueur, FAIR source their goji directly from a co-op of 300 farmers in the Himalayas, where it is organically grown. They also use organic and certified fair trade sugar from a co-op of 800 independent farmers in Malawi. The result is a beautifully crafted FAIR Goji Liqueur with no artificial colours and naturally low sugar. 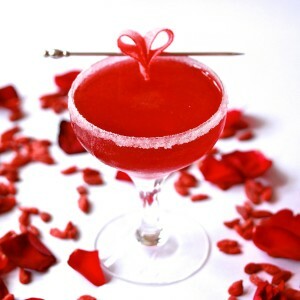 Herbaceous with ripe notes of cranberry, cherry, pomegranate and plum it’s perfect for girly cocktails. 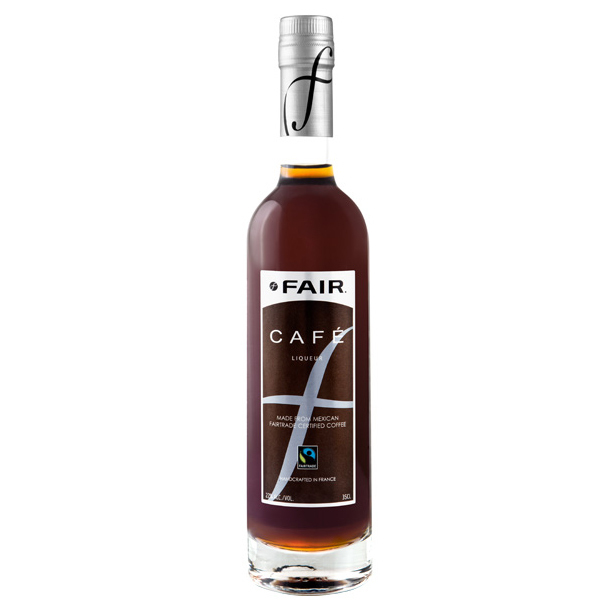 The first certified fair trade coffee liqueur in the World, FAIR Café Liqueur is made from organic coffee beans sourced from Mexico and organic sugar sourced from the African Republic of Malawi. The coffee beans are slow roasted and double filtered to preserve the authentic flavour of freshly roasted coffee. 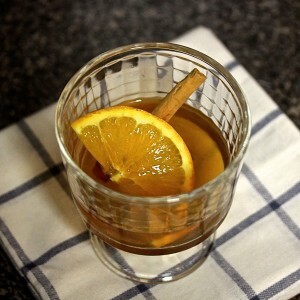 The liqueur has hints of caramel, vanilla, nuts and almonds, making it the perfect ingredient for an espresso martini or other cocktail creations.